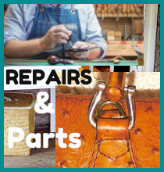 If you are passionate about finding and identifying these Vintage Dooney and Bourke leather treasures to add to your collection, this service is for you! 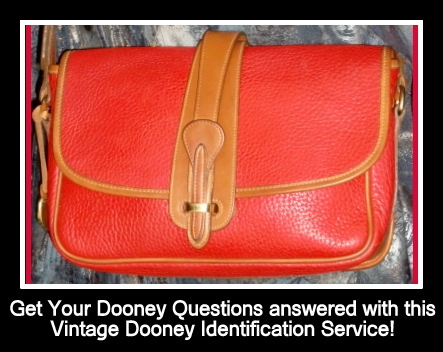 Send pictures and questions about your Dooney bag or accessory you'd like to have identified and I will research it for you. As much information as can be found from Dooney & Bourke will be shared with you. an estimate of what amount $$$ you might expect to be paid when selling it online (Ebay, Etsy, Craigslist).